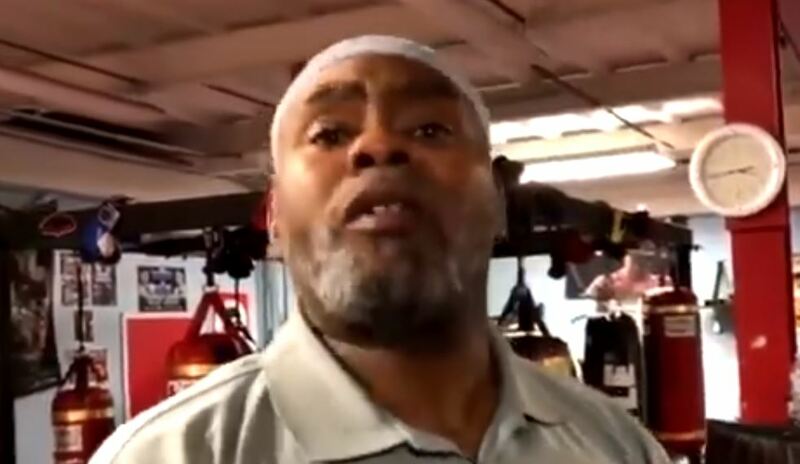 One of the world’s leading trainers Brother Nasim Richardson, who’s trained some legendary fighters over the years such as Shane Mosley and Bernard Hopkins, has summed up modern-day sparring stories in boxing as spot on as perhaps anyone could have. Often times going into big fights these days sparring stories play a part in building and selling fights and sometimes give fighters false confidence in their ability in that some believe sparring always translates to performances in the ring. This is seldom ever the case and many elite fighters have recounted over the years how they have seen world champion performances in the gym from some fighters but when it is time to go under the lights of a live fight, often they fold. It’s hard to argue with the above. When you go back over the old build-up videos before big fights on HBO with the likes of Ray Leonard, Roberto Duran and the like, sparring seldom ever was mentioned. It wasn’t perhaps until the 90’s when Mike Tyson started releasing some of his crippling sparring videos to the public that it became such a big thing. Next Post: Who Should The New Manny Pacquiao Boxing Promoter Be?